Techno Kitten Adventure Gets Major Upgrades, Asks "I Can Haz Mobile?" Elite Gudz, creative leader in designing content for mobile, tablet and game consoles, has announced a major expansion of its Retro-Pop Techno Kitten Adventure game. Previously exclusive to the "Xbox Indies" marketplace, a platform showcasing games developed by independent boutique studios, Elite Gudz hopes to create an even larger fan base by releasing a new version of the uber-cute game for iPhone, iPad, iPod Touch and Windows 7 Mobile. Available on June 7, 2011, with Android following shortly after, the mobile apps and the updated Xbox version will feature new levels, new graphics, new music and new features. "I think fans of the original are going to be psyched about everything shiny and new and exposing Techno Kitten Adventure to a broader audience can only make the world a better place. We all win," commented Brian Ferrara, Creative Director for Elite Gudz. He joked, "The best part of the game is that it doesn't require the use of opposable thumbs." Indeed, Techno Kitten Adventure is a single-button game in which players pilot a jetpack-powered kitten through an obstacle-laden world of rainbows, stars and other sparkly distractions - all set to upbeat techno music. Sporting a brilliant color palate and sticker book style graphics, the game has an irresistible appeal to fans of pop internet culture. Even the game's official website and related Facebook and Twitter pages appear to be maintained by a time-traveling graphic designer who has joyously discovered the cat-humor meme of the modern-day Internet. Upon original release in 2010, Techno Kitten Adventure quickly earned a place in the platform's "Top Rated" and "Top Downloaded" categories. Entrance into market-leading iOS and Android mobile platforms marks a new milestone for the game and Elite Gudz is anticipating a new kind of synergy in releasing Techno Kitten Adventure for Windows phones. Devices running Windows 7 Mobile system allow Xbox LIVE members to play games, unlock achievements, view leader boards and add friends. Further information on Techno Kitten Adventure, including video teasers, screenshots and other exclusive content will be released at http://www.TechnoKittenAdventure.com as the June 7 launch date nears. 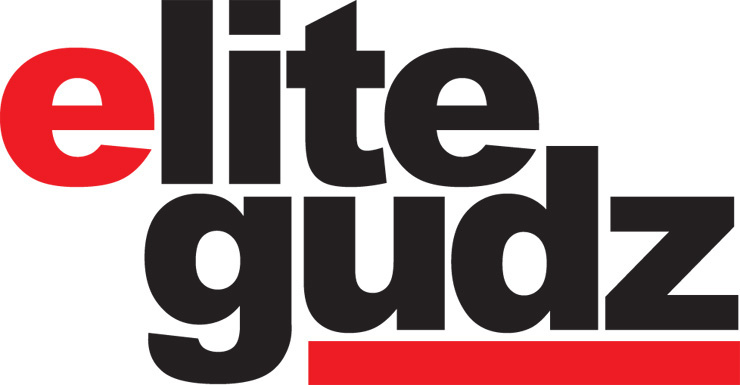 Elite Gudz is a creative studio founded by artists and creators from the worlds of graffiti, comics, designer toys and technology. Their first mobile application, Graffiti Spray Can, climbed to the #1 spot in Entertainment and Free Applications charts around the world within days of its release. Elite Gudz has since become leaders in designing creative content for mobile, tablet and consoles with designer platform production and new media for mass markets. For more information, please visit http://www.elitegudz.com.